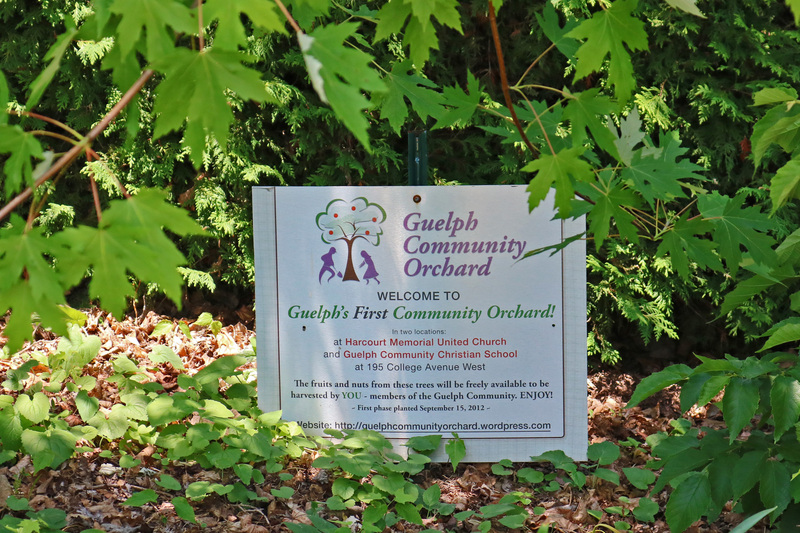 The Guelph Community Orchard is the collaborative effort of a number of community members from varying backgrounds: landscape architects, teachers, farmers, garden enthusiasts, and more! 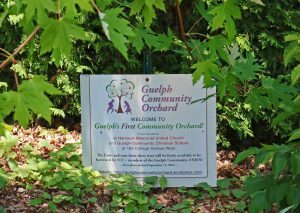 A part of Transition Guelph, it aims to nurture community relationships between residents and various organizations while making a positive difference to the local environment by planting edible trees and reducing carbon footprints. One of the orchard sites is right here on Harcourt’s property. The orchard is maintained by volunteers and the fruit and nuts are available for anyone in the community to pick and enjoy. 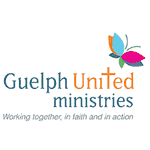 A portion of the harvest goes to Chalmers Community Services Centre.